Ricky Martin: I Was An Anti-Gay Bully - Joe.My.God. “I was very angry, very rebellious. I used to look at gay men and think, I’m not like that, I don’t want to be like that, that’s not me. I was ashamed. When you’re told you’re wrong by everyone, from society, from your faith – my self-esteem was crushed. I took my anger out on those around me. I look back now and realize I would bully people who I knew were gay. I had internalized homophobia. To realize that was confronting to me. 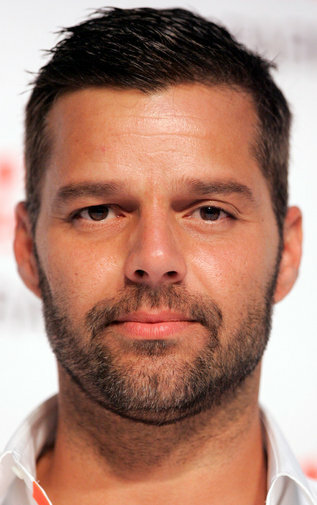 I wanted to get away from that.” – Ricky Martin, speaking to GQ Australia.